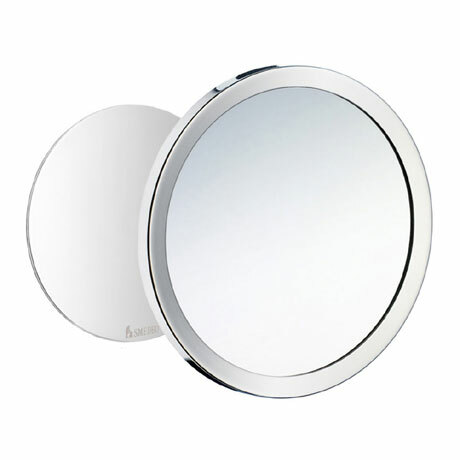 The Outline Self-Adhesive Magnetic Shaving/Make Up Mirror compliments many of the other Smedbo accessory ranges. It features a self-adhesive magnetic wallmount holder and a 5x magnification mirror. The core material is solid brass and is finished in polished chrome.